The non medical use of prescription drugs can occur when people use prescription drugs to get high or because they have become addicted to them through trying to manage chronic pain or psychological distress. Prescription drugs may be used to come down from other drug use or people may get addicted to prescription drugs, and will continue to use them even after their prescription has ended . The most commonly used prescription drugs are benzodiazepines (sometimes called benzos) and opioids . Benzodiazepines (such as Diazepam or Valium) are drugs that are usually prescribed by a doctor to calm people down or help people sleep (sleeping tablets). Prescription opioids include codeine and oxycodone and are usually prescribed for pain relief. Other kinds of prescription drugs include stimulants like dexamphetamine or cough and cold medicines . When people become addicted to prescription drugs, it can affect their mind, body and spirit . Use of prescription drugs, particularly opioids has been increasing . The negative impact prescription drugs has on the community is harder to regulate because they are legal drugs. There are treatment options available for people who are addicted to prescription drugs . This treatment usually involves some form of counselling and support. For opioid addiction, there are also additional treatments such as methadone (opioid substitution therapy). For more information on opioid substitution therapy see also the section on Pharmacotherapies in the Harm Reduction portal. The funds provided by the Australian Department of Health enable good coverage of many areas, particularly those within the direct responsibility of the health system. However there are other health topics which require additional funding. 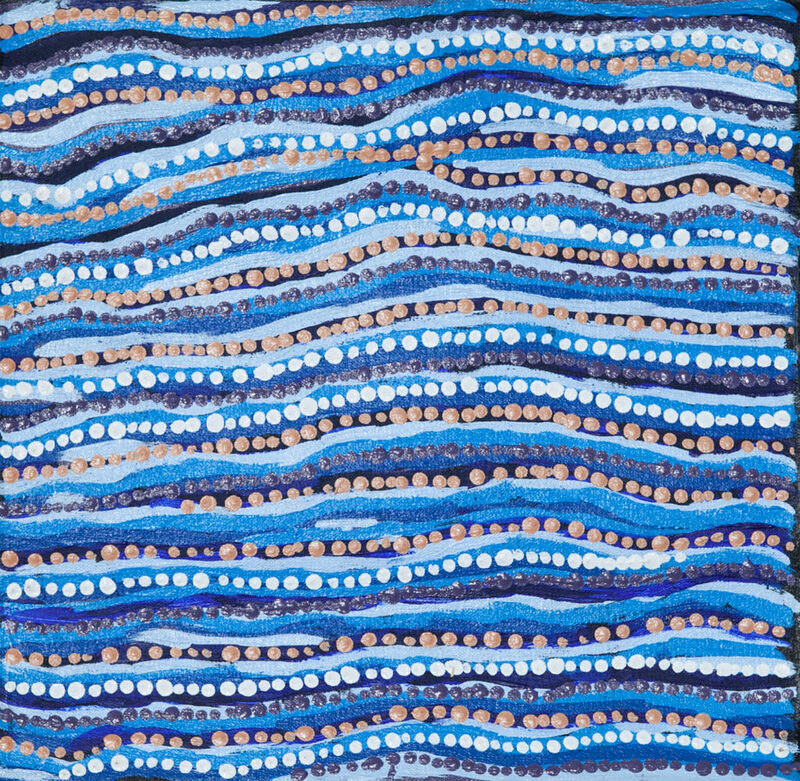 We seek your assistance to fund this topic to support us in helping to improve health outcomes for Aboriginal and Torres Strait Islander people.